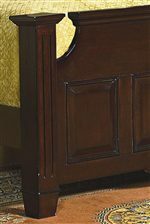 A rich Bordeaux finish accents the Traditional lines of this large dresser. The perfect piece for additional storage in your home, admire framed drawers and thick mouldings along the top of the piece. 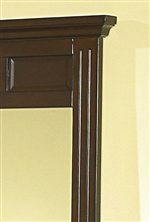 Accented by bright, metallic hardware that sparkles against the rich brown finish of the piece. The dresser provides seven ample sized drawers for the storage of clothing accessories or linens. 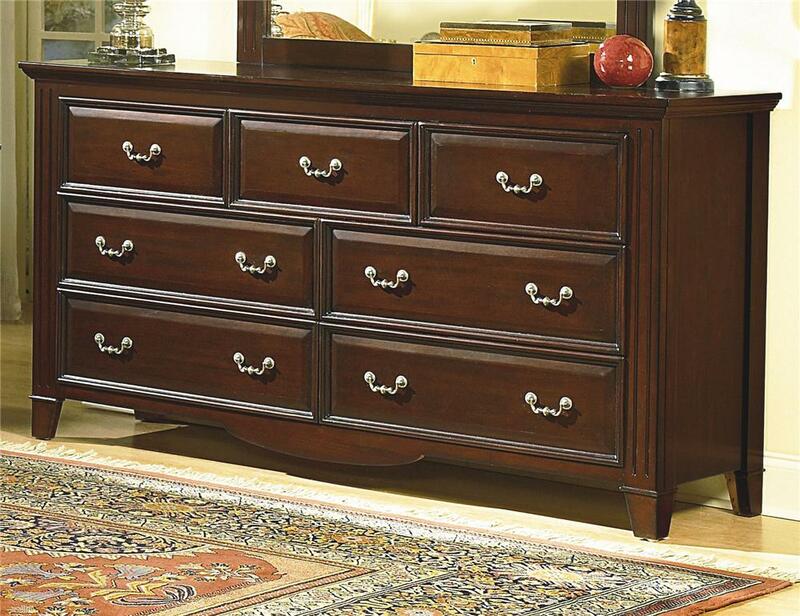 Functional as well as luxurious, bring this seven drawer dresser into your decor today. The Drayton Hall Seven Drawer Dresser by New Classic at Miskelly Furniture in the Jackson, Pearl, Madison, Ridgeland, Flowood Mississippi area. Product availability may vary. Contact us for the most current availability on this product.